Recently, I was given opportunity to be my own make up artist. lol...seriously??? Me? A make up artist? Well...as long as it doesn't require me to draw flawless line on my eye lid, why not? I was given challenge to use a brand called KLAIRS. Have you heard about KLAIRS? I search around and found out KLAIRS ranked 1st place on meme box 2nd week Jan 2015.KLAIRS BB cream is also sold in Korea Meme Box and recently it was ranked #1 for the BB cream part in Meme Box. Wow!!! The package reached me SUPER FAST in this presentable packaging. 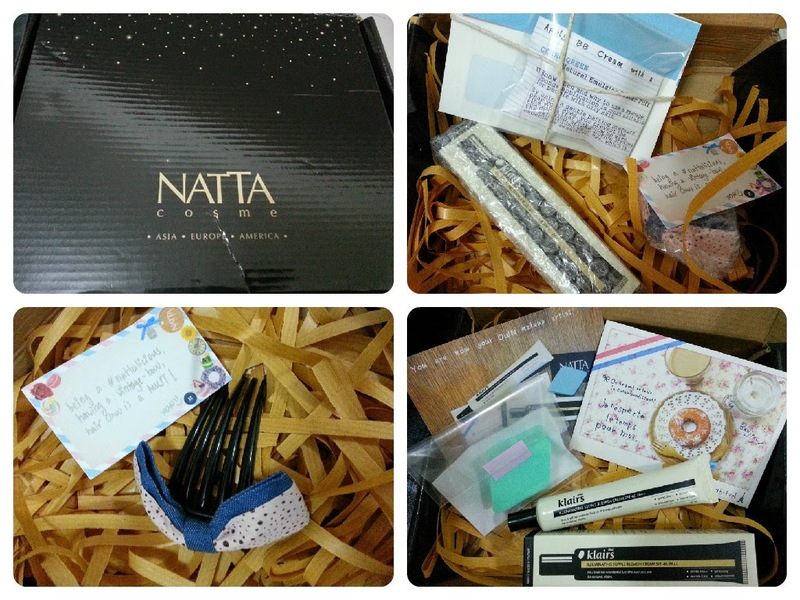 So remember if you shop with NATTA COSME , you don't have to worry about your cosmetic being ruined. It was nicely wrapped with bubble plastic too. They even provide me with make up artist rubber sponge to even out the cream onto my skin. Oh! not to forget the vintage box hair claw to complete my look. Thank you for being so details. Before I go ahead giving you some simple tips I learn from youtube to create a dewy look like Korean ladies....let me tell you something about other normal BB Cream in the market. Most of the BB Cream in the market usually don't have a natural color tone. I consider myself uneven skin tone so it is hard to sometimes matching out the skin color. I will end up extra fair or darker skin. It also make it feel heavy onto the skin and sticky too. Sometimes it become flaky if you constant touch up your face with press powder. * DRY SKIN - If you have a dry skin this BB Cream offers hydration with the best moisture ingredients such as Hyaluronic Acid. * SENSITIVE SKIN - For those who always have trouble with sensitive skin KLAIRS BB Cream will helps to sooth it with it natural calming component, Aloe Barbadensis leaf juice. 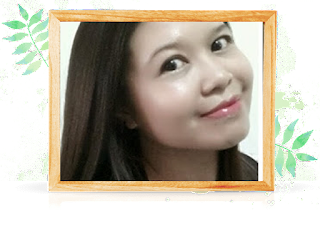 * AGEING AND WRINKLE - Ageing ladies like myself are not forgotten, this BB Cream provides great wrinkle improvement with it special highly concentrate moisturizing formula. * TROUBLE SKIN - don't worry this BB cream will not worsen your trouble acne pimple spots because it contains low irritant ingredients and skin friendly components. 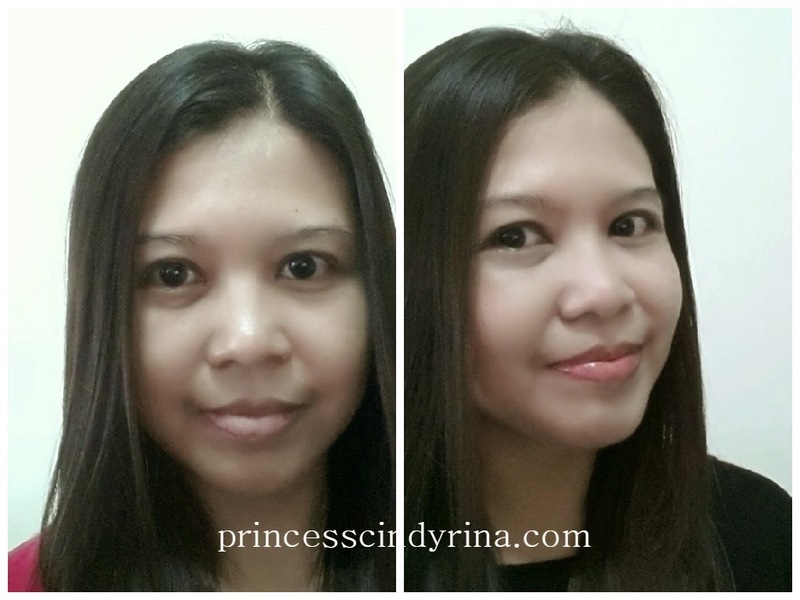 HOW I CREATED A DEWY LOOK WITH KLAIRS ILLUMINATING SUPPLE BLEMISH CREAM ? * Blend out from under eye area to the lateral part of check with the sponge. * You don't have to stretch out your skin, just dab gently until it blend well to the skin. * Once everything even out, just put small amount of BB cream to back of your hand and mix it with one drop of face oil, my case I use rose hip oil. * Mix well the combination of BB cream with Rose hip oil. * Using your make up sponge press the mixture to 5 zones of your face - forehead, cheeks, nose tip and chin. Just press and it will give the dewy effect. I don't even use face powder or compact powder with this look. This is solely KLAIRS BB Cream on my face and neck. 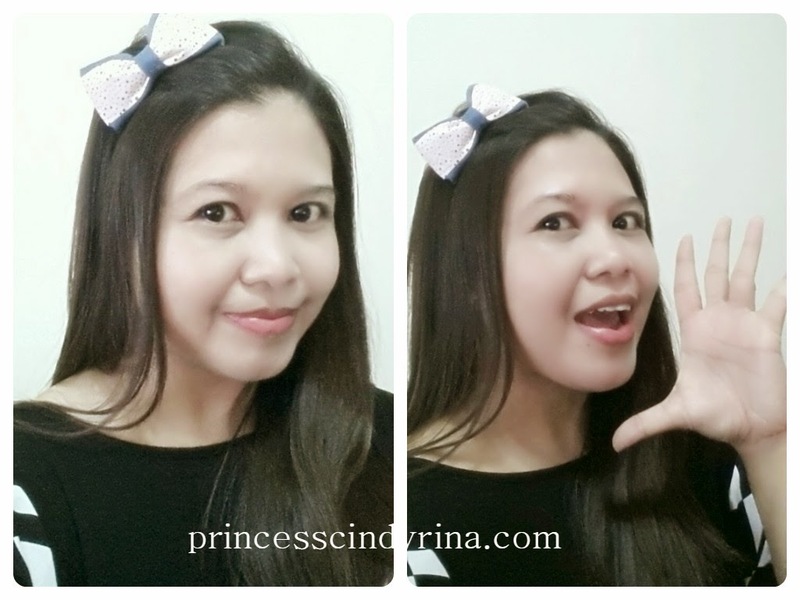 This is really simple routine and the best is this BB Cream with SPF40, PA++. So don't worry about not getting protection from the sun. 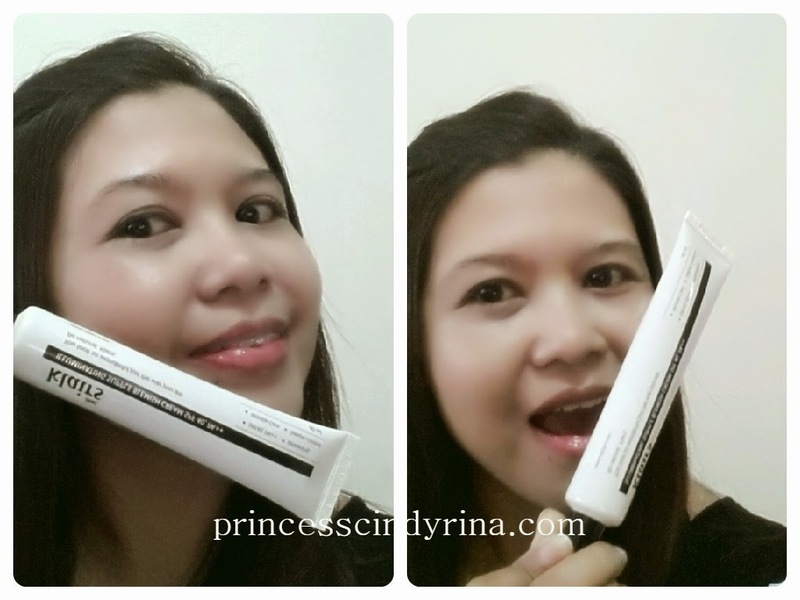 I give KLAIRS BB Cream 2 thumbs up for this Multi Functional BB Cream. 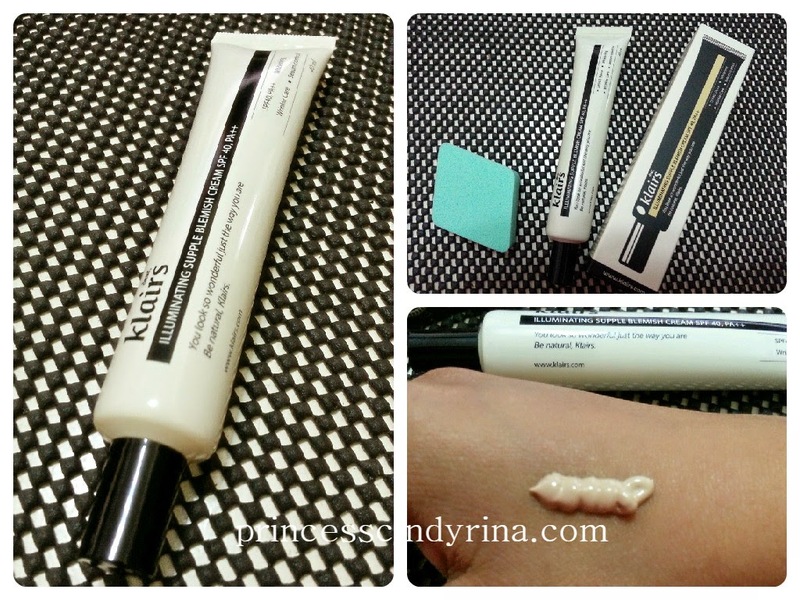 Wanna try out KLAIRS ILLUMINATING SUPPLE BLEMISH CREAM? wow! looks awesome! Thanks for sharing!